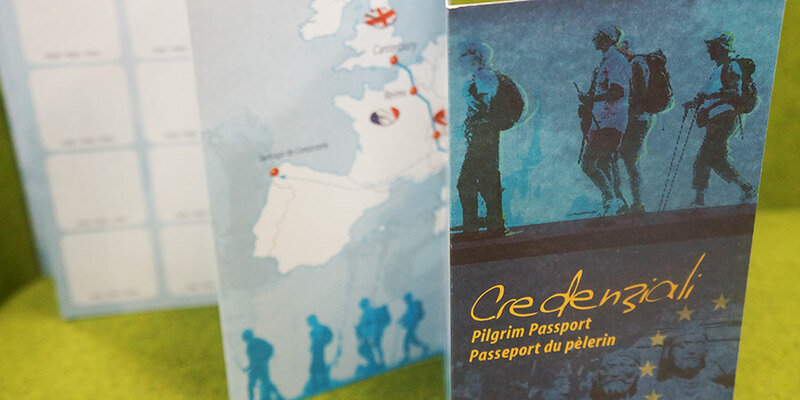 Before you start your Camino de Santiago, make sure you get your pilgrim passport also known as ‘credencial’. You will need it to request your Compostela pilgrim certificate once you reach Santiago de Compostela. 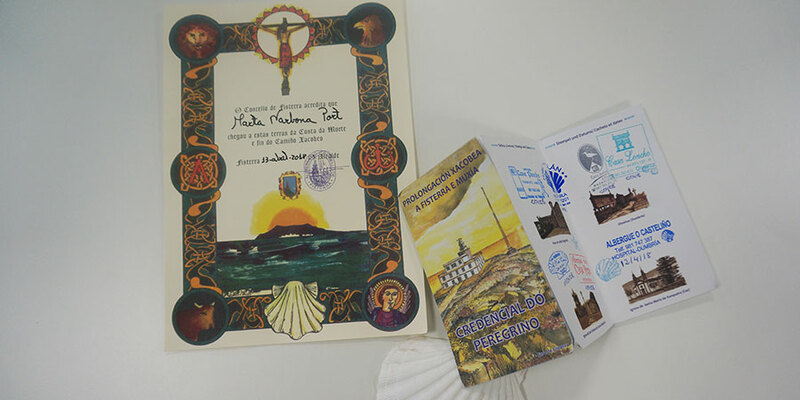 Your pilgrim passport must be stamped along the way and presented at the Pilgrims Office in Santiago to apply for your Compostela (since May 2014 there is only one Compostela certificate for all pilgrims, regardless of their pilgrimage motivation). You must walk at least the last 100km to Santiago de Compostela or 200km if you are travelling by bike or horse. Compostela certificates are issued free of charge by the Pilgrims Office in Santiago but donations are welcome. It is also possible to receive a Certificate of Distance from the Pilgrims Office (€3) in Santiago. The requirements are the same as the Compostela, you will need to walk at least the last 100kms into Santiago. It can also be requested by emailing the Pilgrims Office if you walked the Camino before that date and would like to obtain this certificate. If you are intending in walking both the Camino de Santiago and the Kumano Kodo in Japan, you can request a Dual Pilgrim Passport that you will be able to stamp on both trips. Please let us know in advance so we can include it in your holiday pack. Where do I start to get my Compostela certificate? 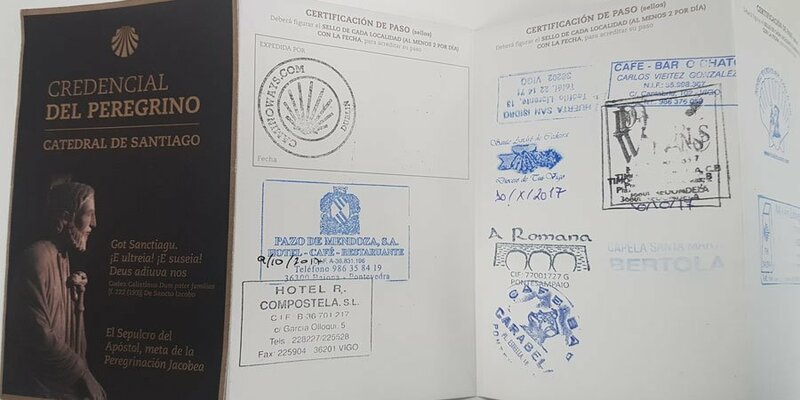 The same way you can request your Compostela certificate when you finish your Camino de Santiago you will also be able to request other Camino pilgrim certificates if you decide to continue walking or cycling to the towns of Fisterra and Muxía, along the Camino de Fisterra. Each town, both Fisterra and Muxía, has its own pilgrim certificate known as Finisterrana and Muxiana. Please note that if you are walking the Finisterre Camino in reverser you will need to start from Muxia in order to request your Compostela certificate in Santiago. READ MORE: Fisterra and Muxía certificates. If you are walking the Via Francigena to Rome, you will also need a pilgrim passport known as credenziali, so you can request your Testimonium in the Vatican. This is a certificate you will receive after completing your pilgrimage to Rome. READ MORE: What is the Testimonium?